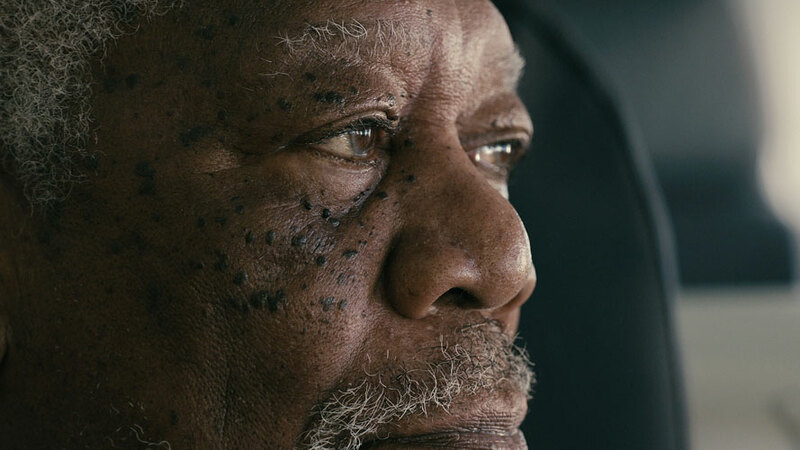 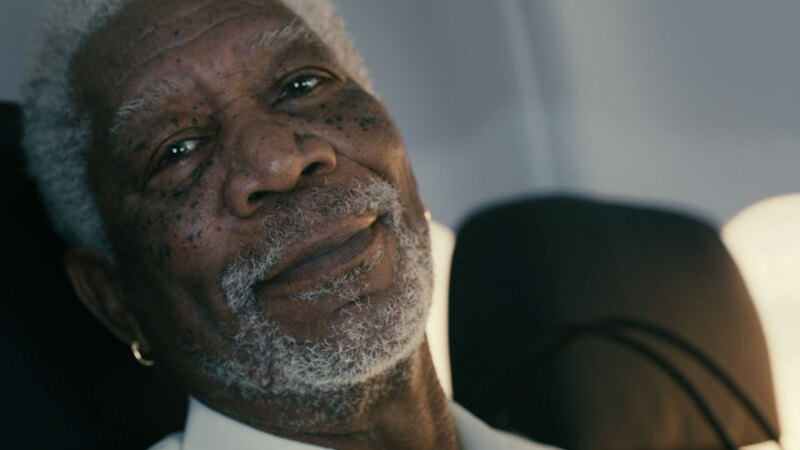 Airing this Super Bowl weekend is our Turkish Airline commercial starring the charismatic, larger than life, Academy Award winner Morgan Freeman. 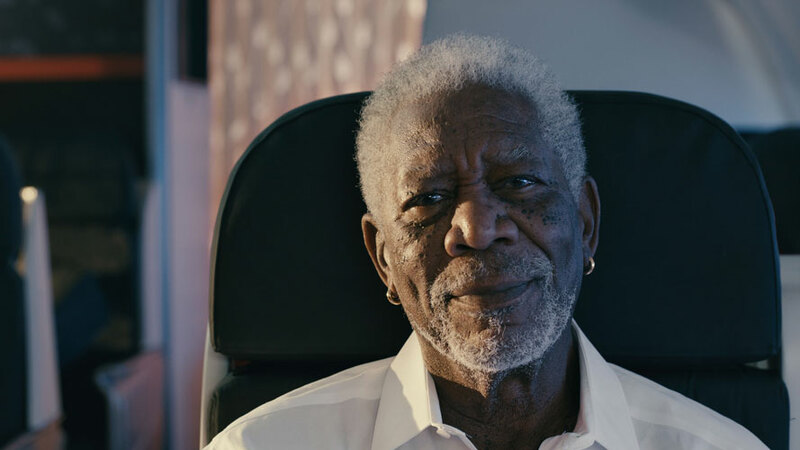 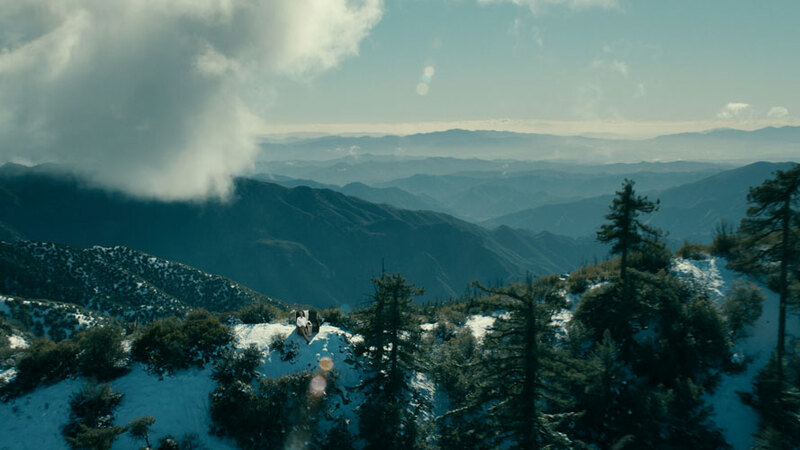 Narrated by his powerful voice, Morgan Freeman helps broaden our imagination right from an airline seat. 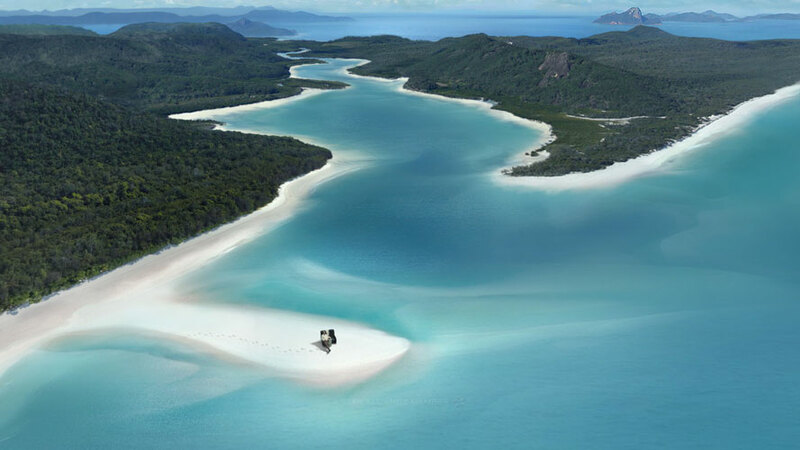 Pampered in luxury and spoiled by the world-class care of Turkish Airline, the beauty of the world is right at our fingertips. 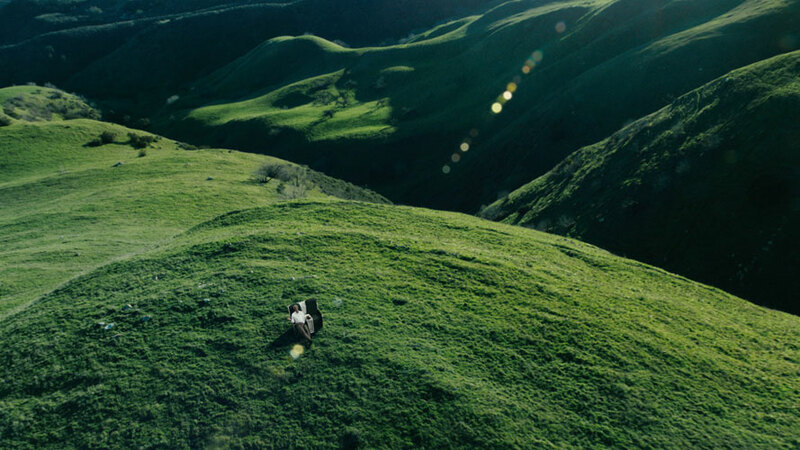 He takes us on a mind travel along with Turkish Airline where we discover the bluest of waters to the greenest of meadows to the purest of air.